Whether you’re looking for a new addition to your private fleet or looking to replace aging buses in your school district, American Bus Sales has what you are looking for. 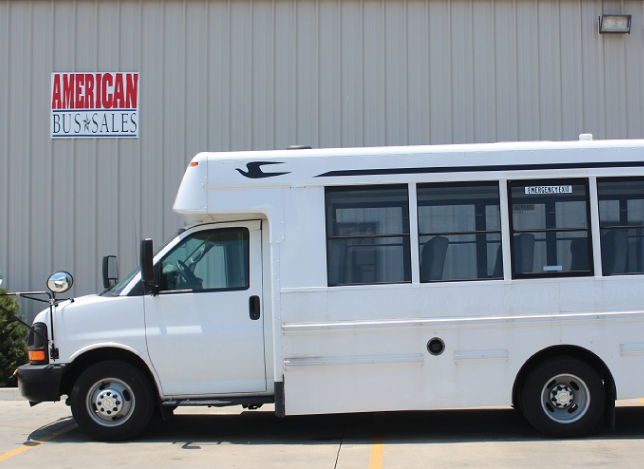 ABS offers a wide range of vehicles, including flat nose, rear-engine, church buses, school buses, activity buses, daycare buses, shuttles, coaches, tour buses, special needs buses for sale in North Dakota or anything in between – contact us. 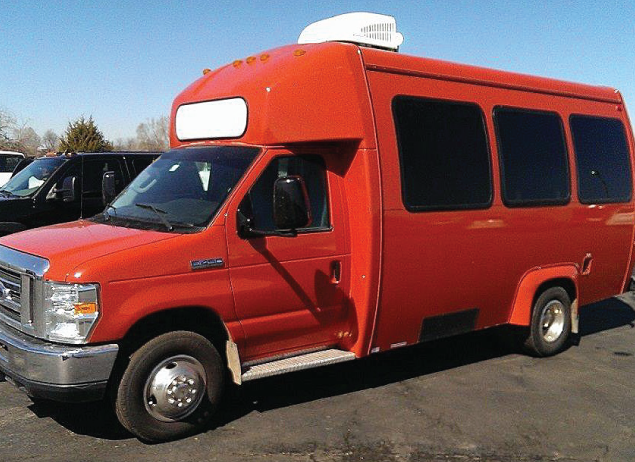 We are specially prepared to help North Dakota’s fleets from the oil and wheat fields to school bus routes. On top of the extensive selection of buses and coaches we offer, ABS also has one of the largest parts and service inventories available. 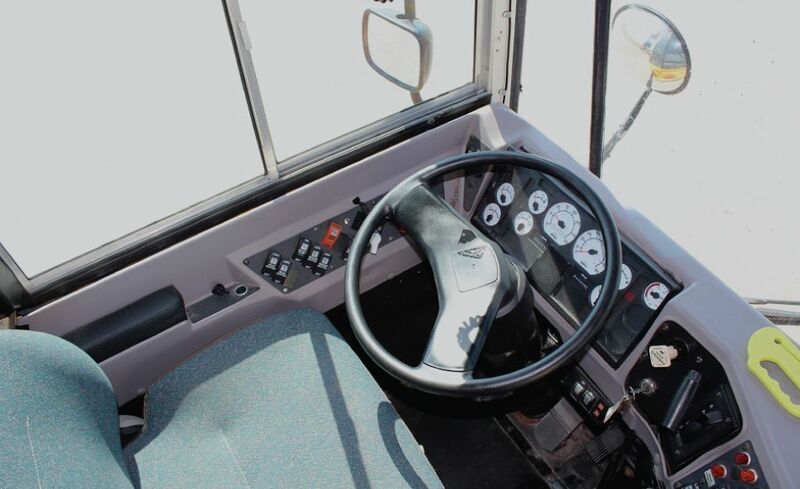 It doesn’t matter if you need an obscure part, extensive refurbishment, or general repairs and maintenance, we can get your bus back in top shape. 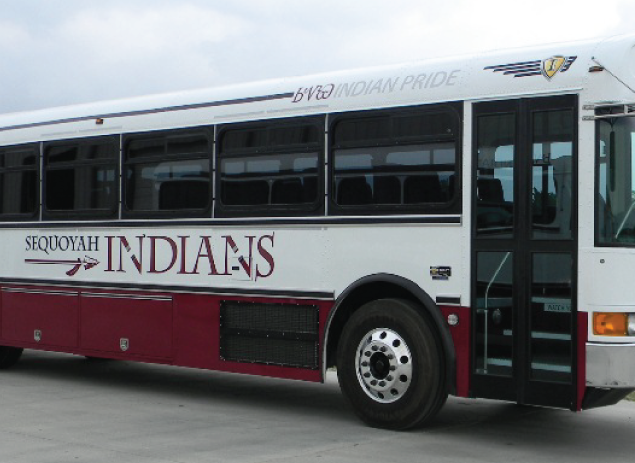 Budgets are tight across all of America, but buses are an essential part of the daily operations of many businesses and organizations in North Dakota. 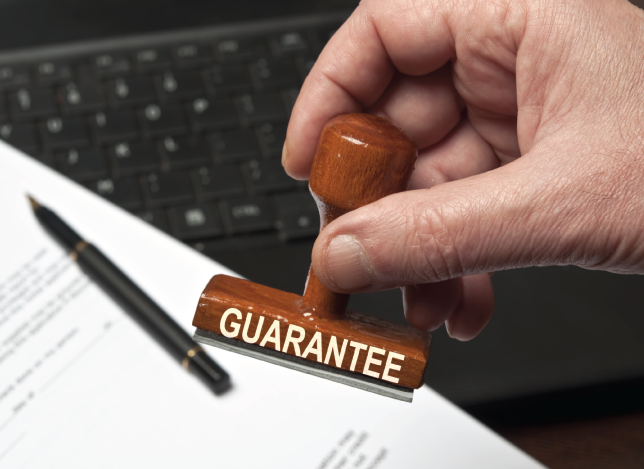 We offer flexible and affordable leasing and rental programs so your business can keep growing even when times are hard. If you are looking for a quality school bus, shuttle, coach, activity bus, parts, rentals, or anything in between, we are eager to help. 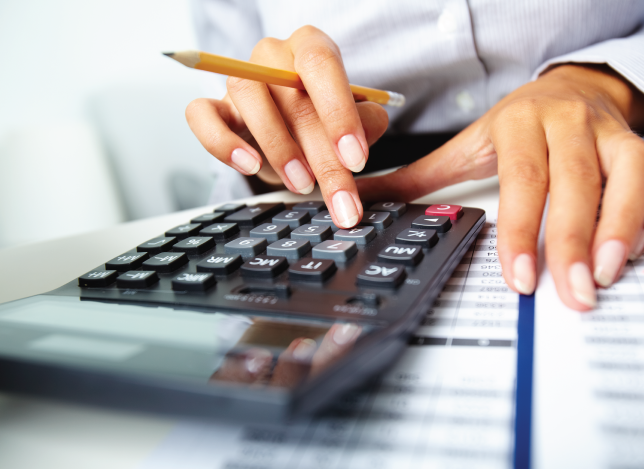 Call us at 866-574-9970 and we can answer any questions you have and help you get the bus you need.